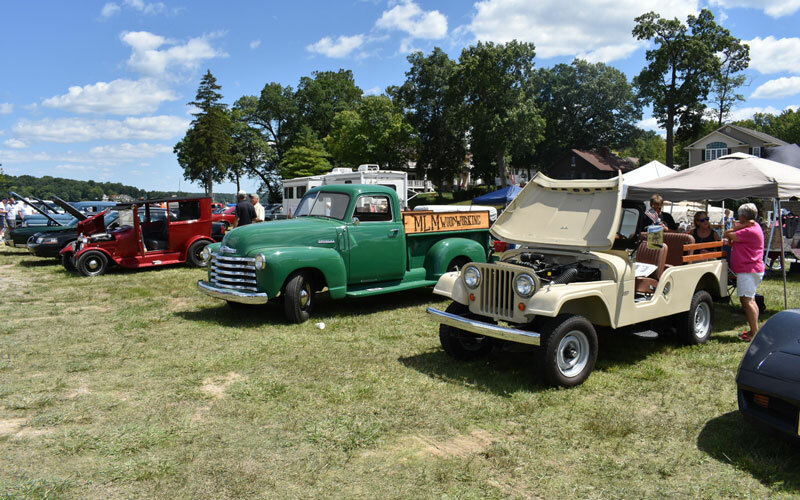 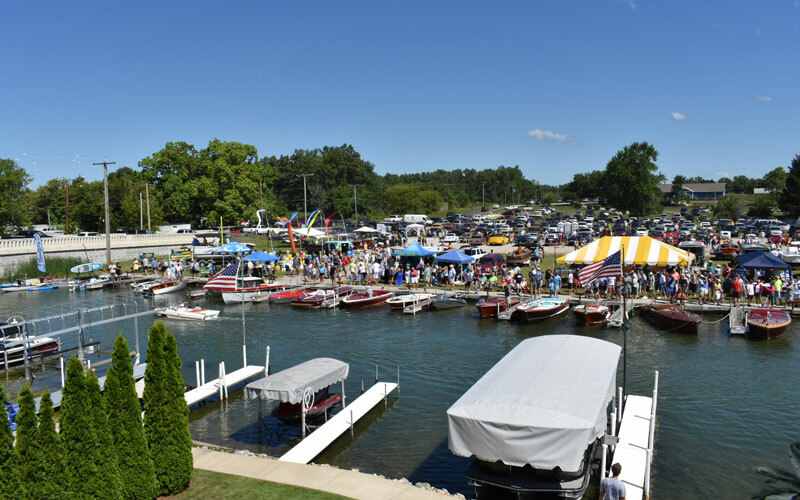 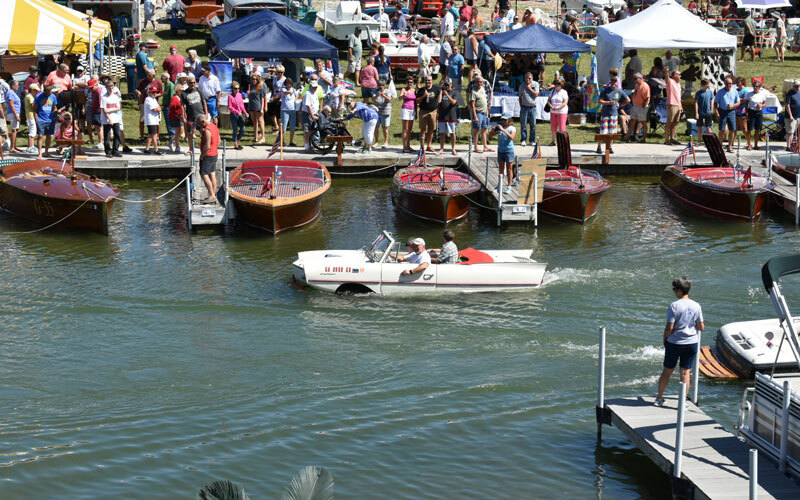 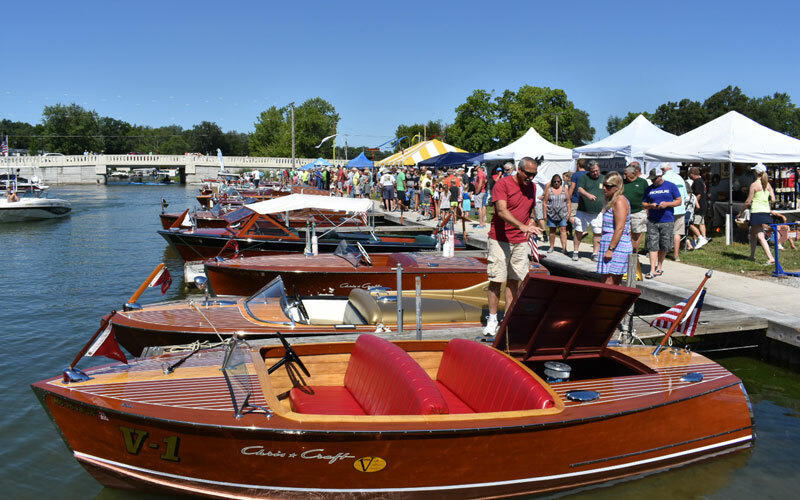 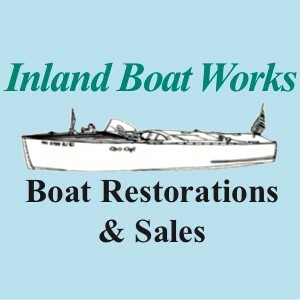 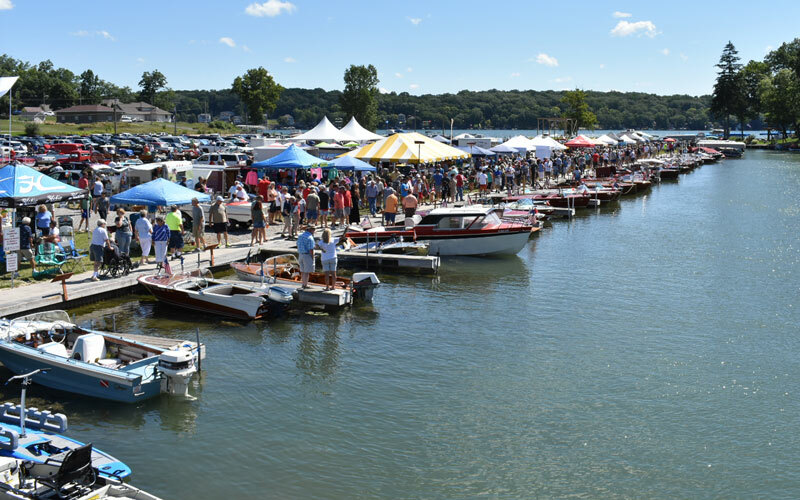 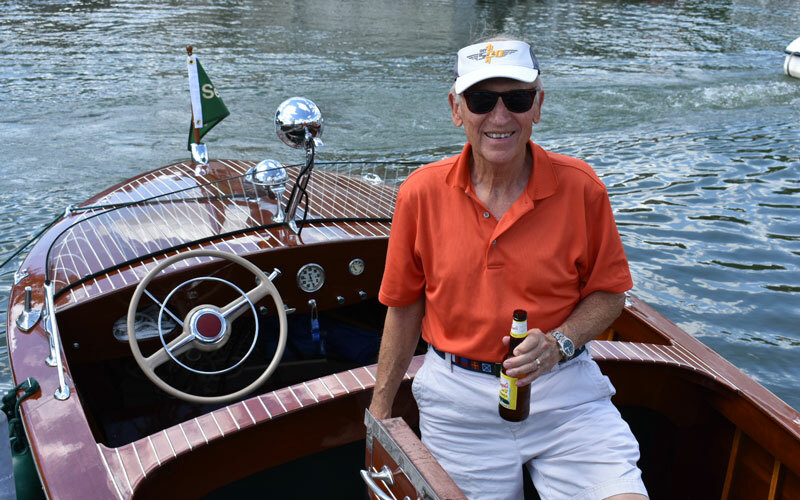 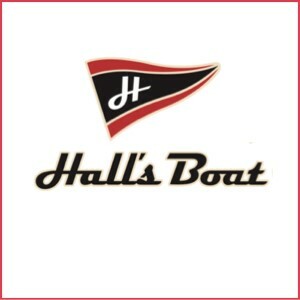 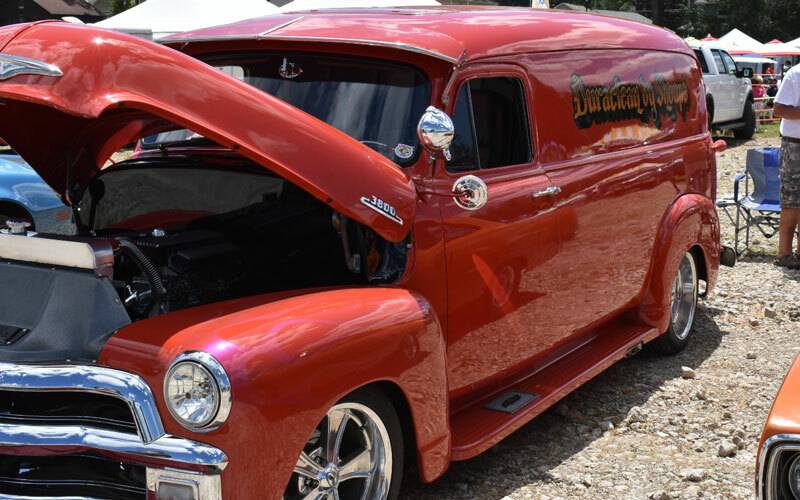 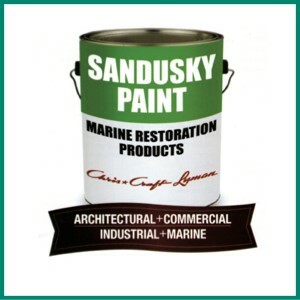 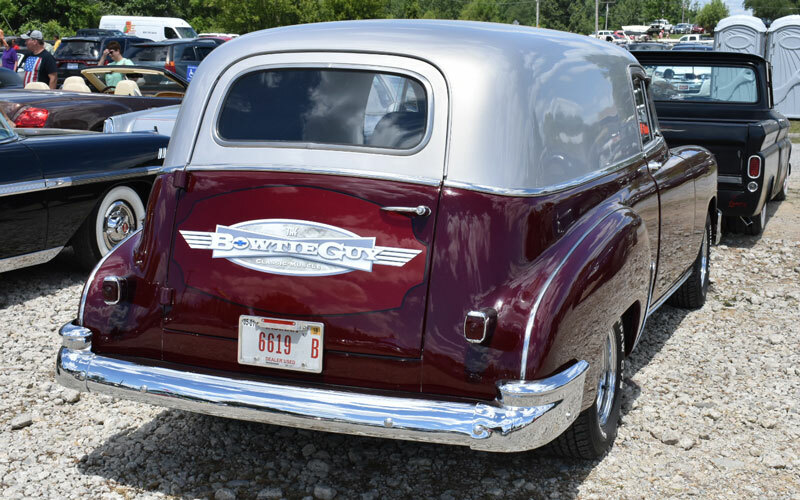 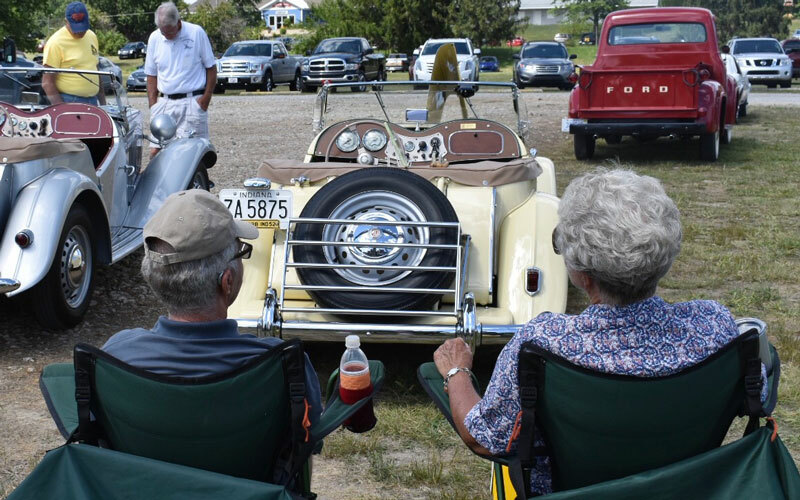 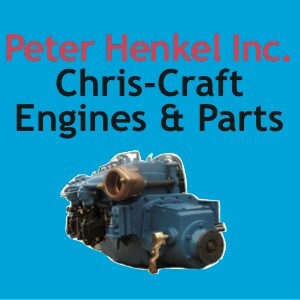 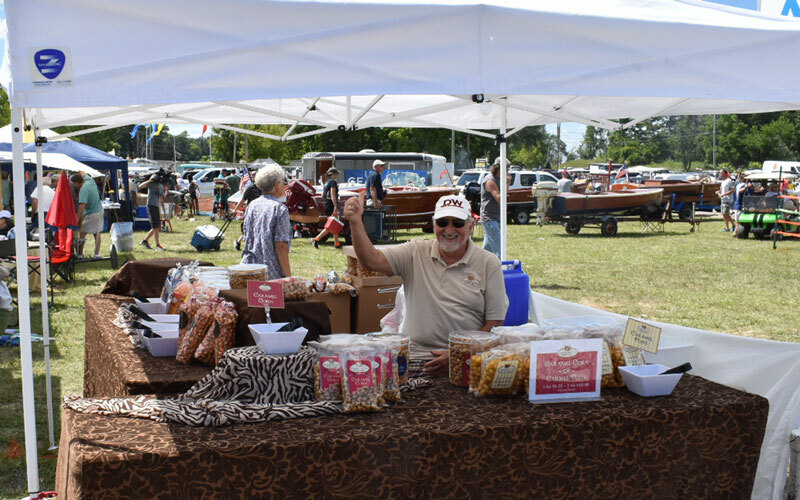 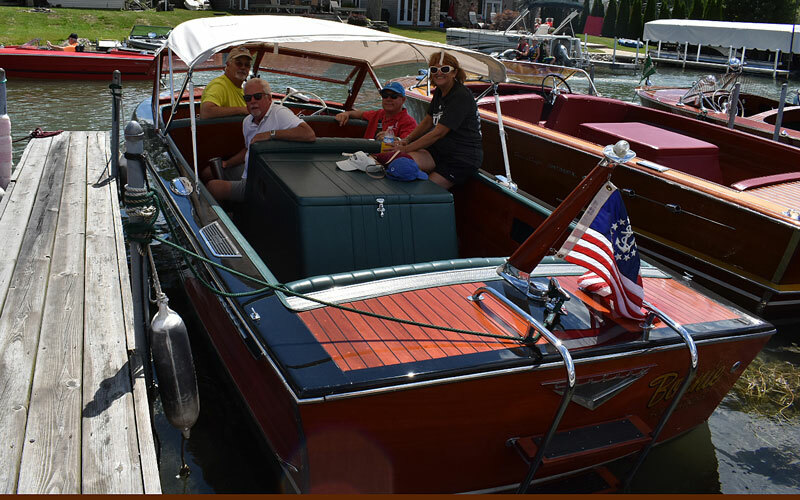 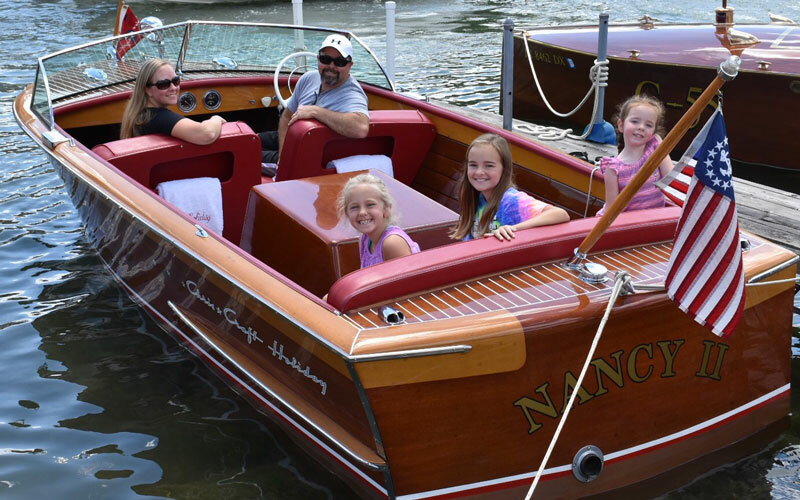 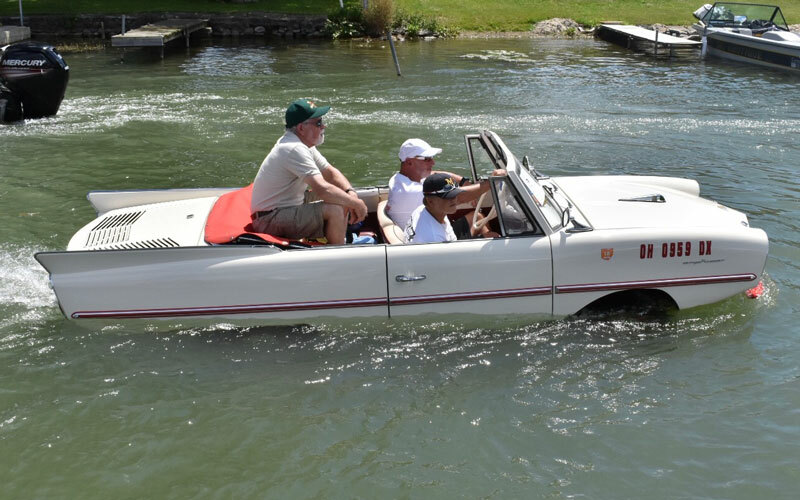 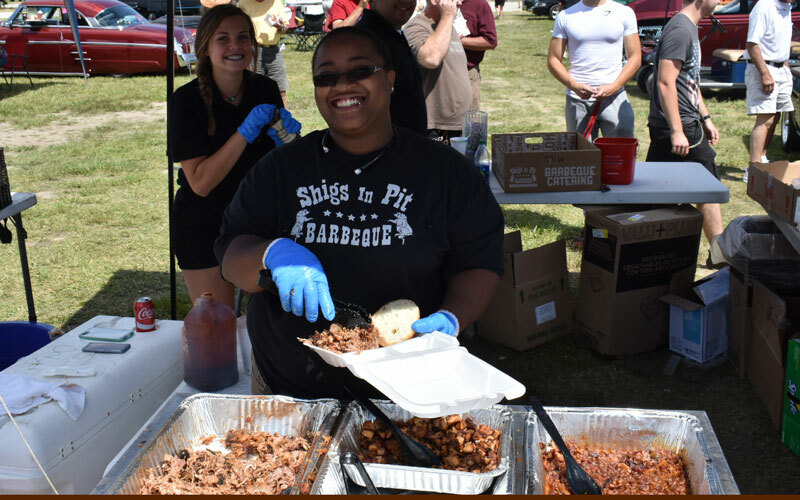 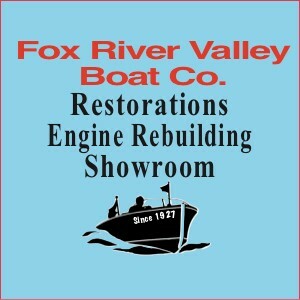 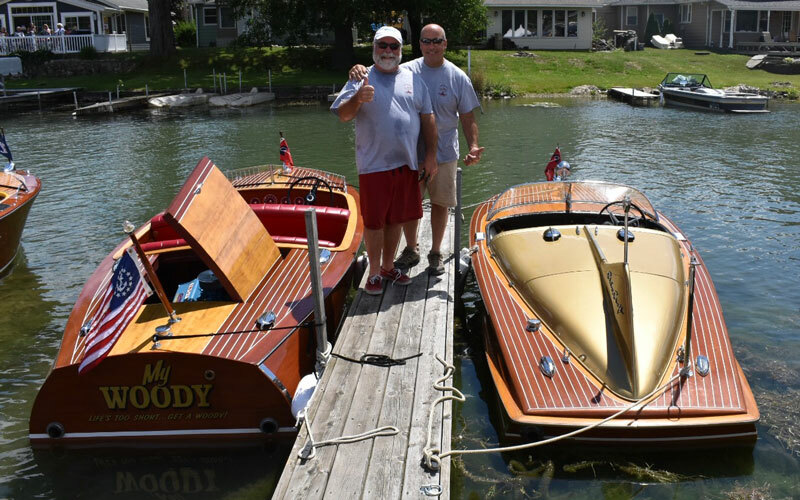 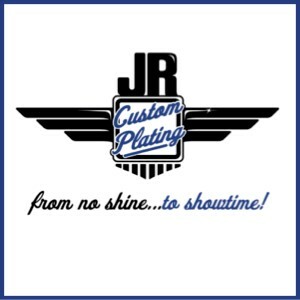 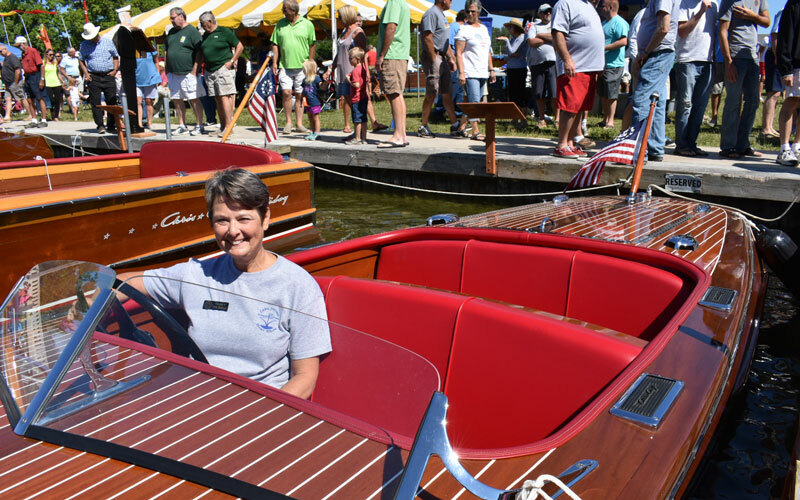 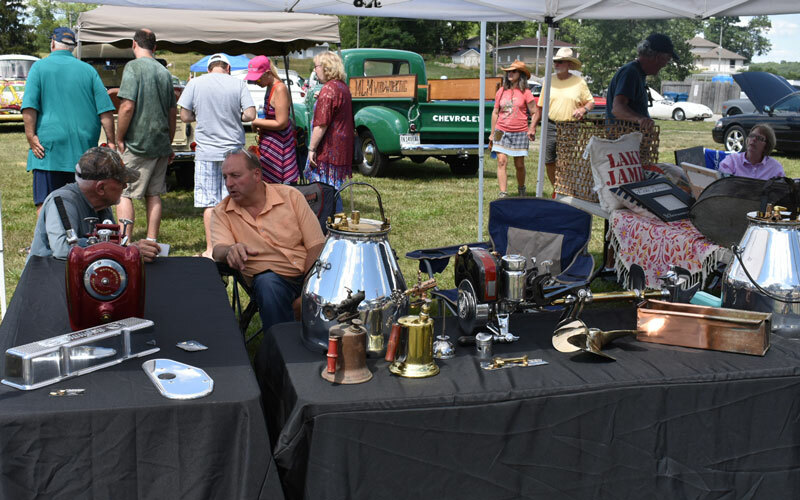 Indiana’s Lake James Boat and Car Show was the 8th Annual Antique & Classic Boat & Car Show. 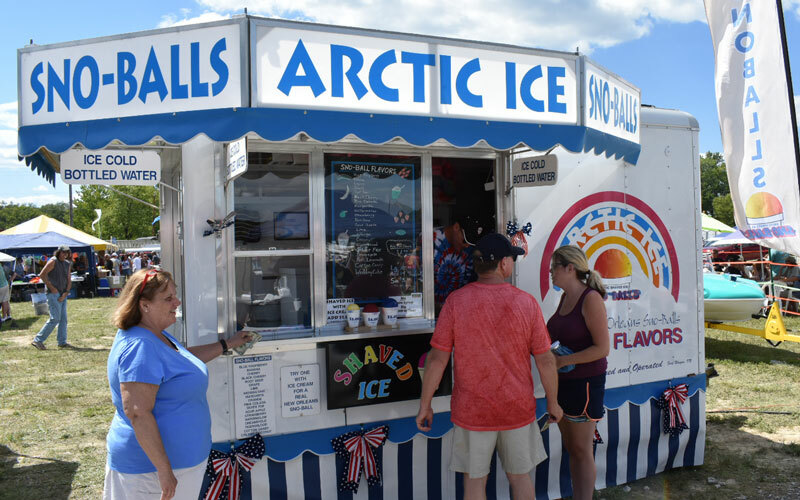 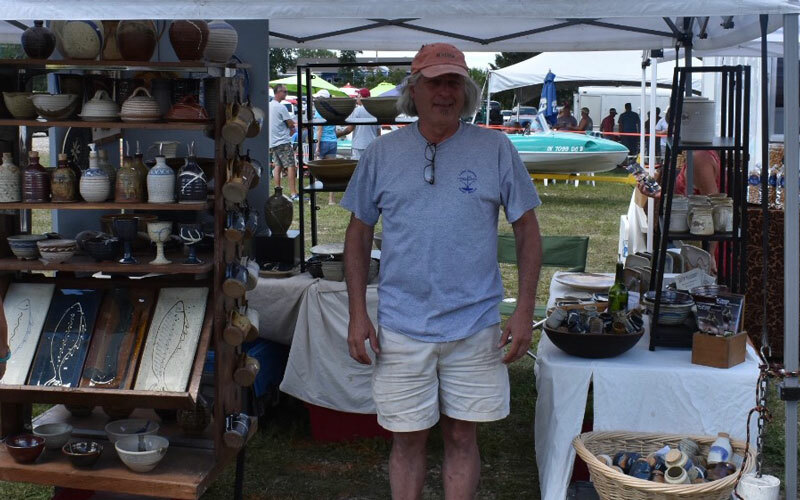 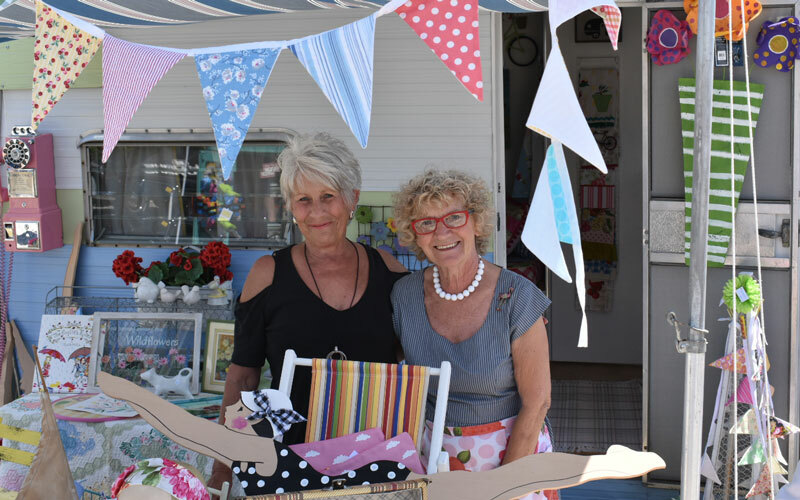 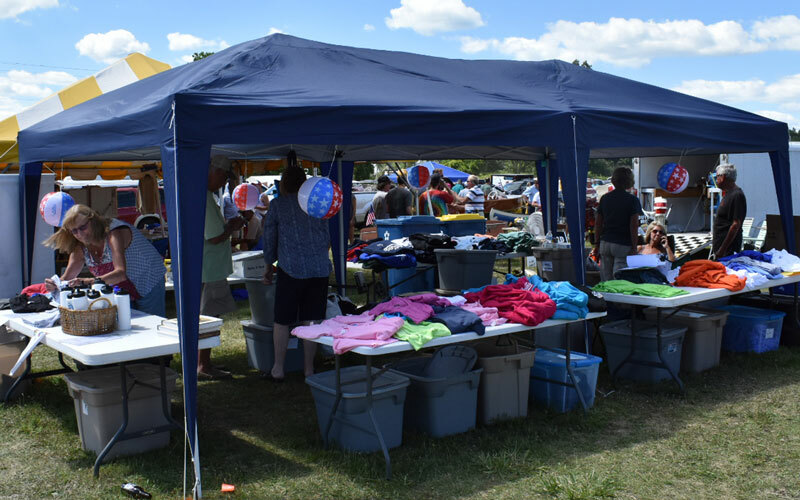 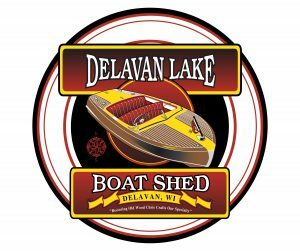 Again this year at the Old Boat House Marina on Lake James near the Jimmerson Lake Bridge, the show included artists, music, and vendors. 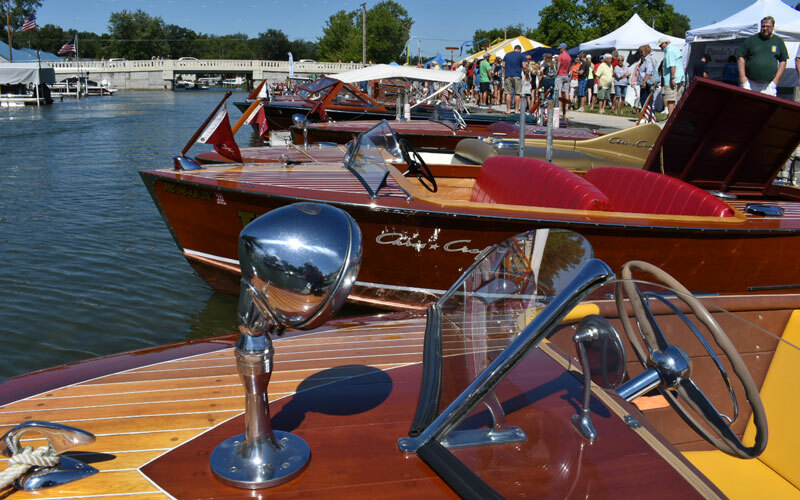 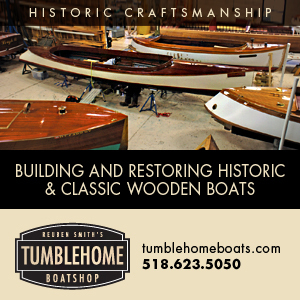 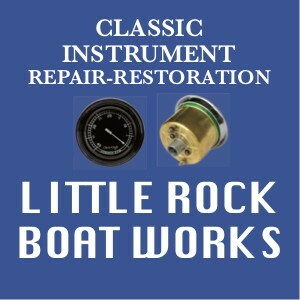 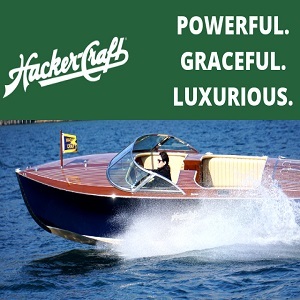 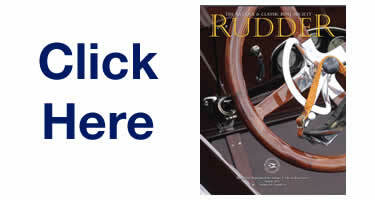 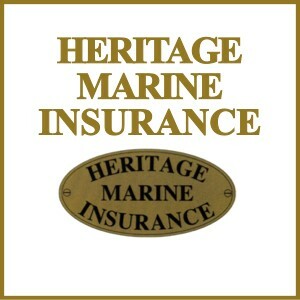 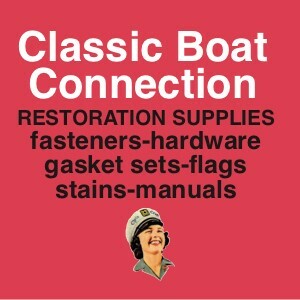 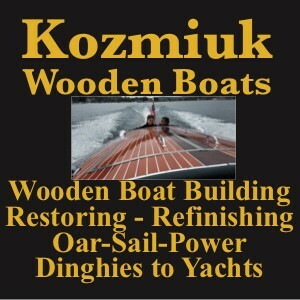 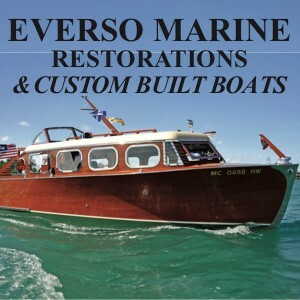 And of course antique and classic boats and cars.